Triton Water Testing - GTA Aquaria Forum - Aquarium Fish & Plants serving the Greater Toronto Area. 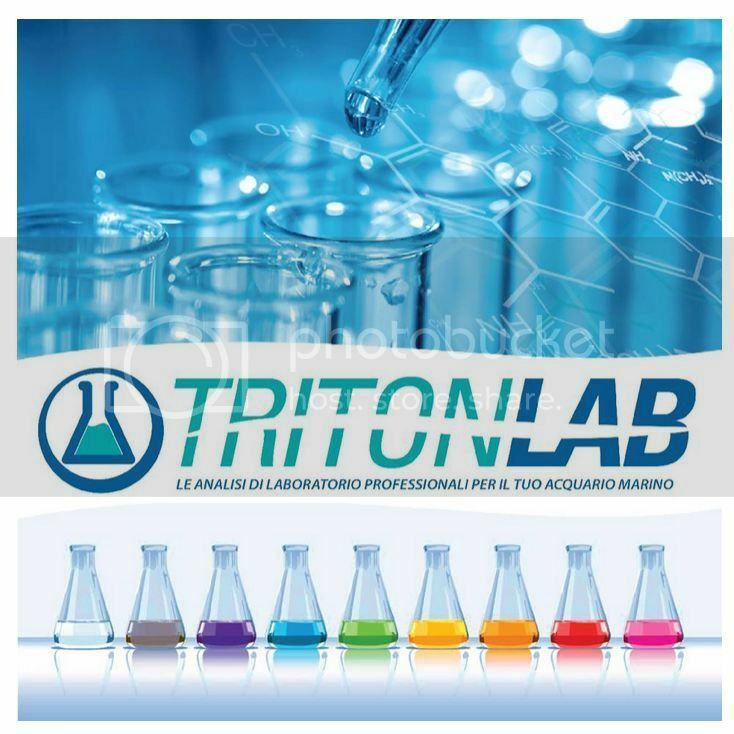 Also happy to announce now offering Triton Lab Testing!! With the TRITON Water analysis you are not only able to get the best overview of your water parameters, it also helps you to adjust the levels of trace elements, with the knowledge that you are not endangering your livestock by doing so! We carry T5 ATI Bulbs ! Awesome! How long do tests typically take, and how much water sample has to be provided? Any discounts for multiple tests? Or what about tests with only a few elements tested for? Can we pick and choose? Do you still do Triton tests? Do you also carry the Triton chemicals? If not, is there anywhere in GTA or Ontario that carries the chemicals?